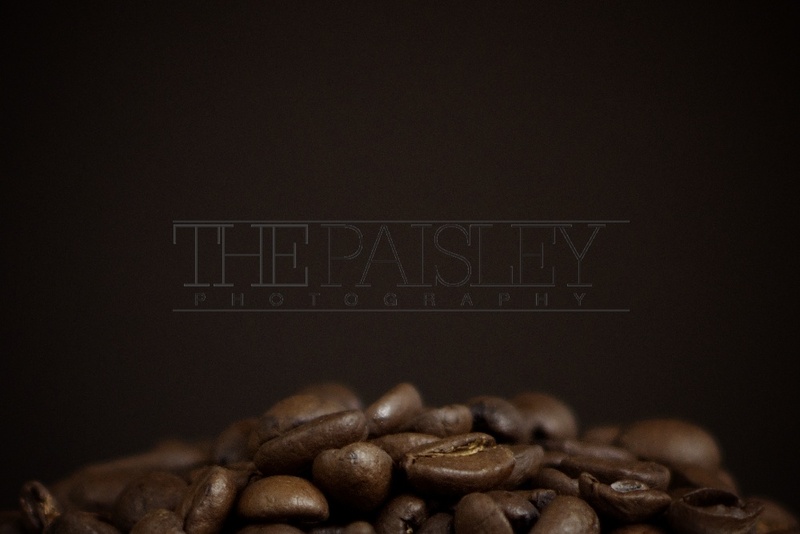 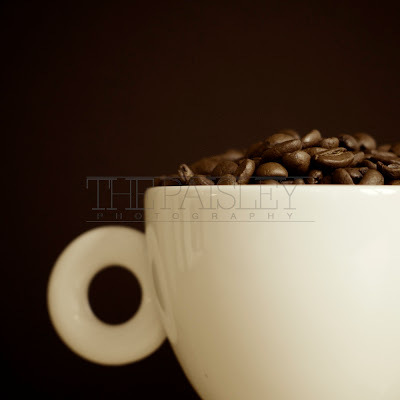 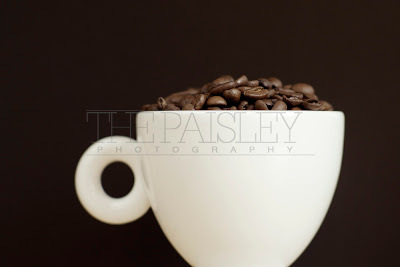 The Paisley Blog: Like Coffee? Arrived home yesterday from spending the weekend in South Wales visiting family, Speaking in church and Shooting some new images that will become part of a mural for the new Myrtle House coffee shop and gallery in Llanelli town centre. 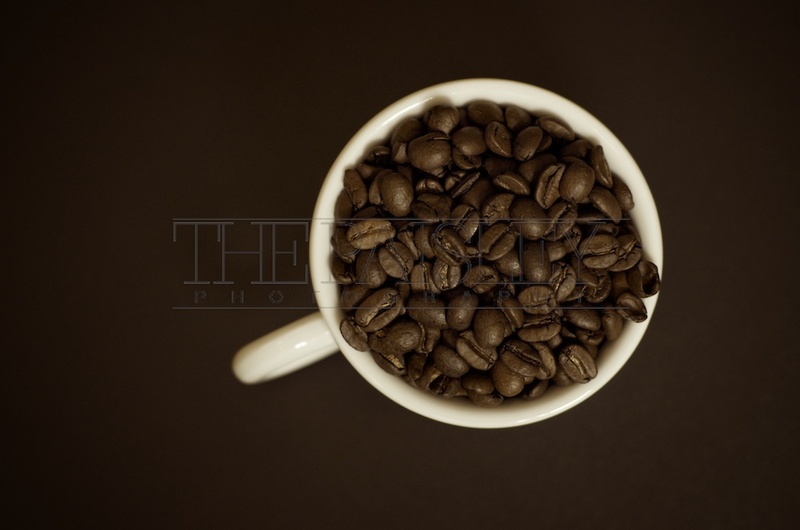 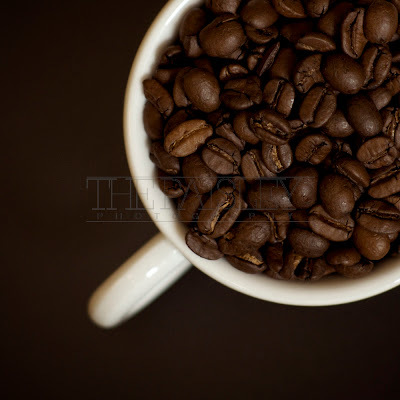 Here are a few teaser images, and i'm sure that if you are partial to coffee you may like them.